LAHORE: Former director general of chief minister’s Strategic Reform Unit (SRU) Salman Sufi has been nominated for prestigious ‘Mother Teresa Awards 2018’ in India based on his extensive services for Women’s empowerment and social uplifting of the marginalized masses in Pakistan. The award will be conferred in Mumbai India on October 21st, 2018. It is the only award in the name of Mother Teresa recognized by the Missionaries of Charity. Sufi joins Dalai Lama, Malala Yousufzai, Priyanka Chopra, Mahathir Mohammed, Bilquis Edhi, Neerja Bhanot, Abdullah bin Zayed bin Nahyan, who have previously received this award for their services to promote peace, harmony and social justice around the world. According to details, this year’s other nominees are Shirin Ebadi (Nobel Laureate 2003), Tawakkol Karman (Nobel Laureate 2011), Rula Ghani (First Lady of Afghanistan), Yeonmi Park (North Korean refugee), Oby Ezekwesili (founder-Bring Back Our Girls), Nadia Murad (Nobel Laureate, Yazidi Refugee & UN Goodwill Ambassador for the dignity of survivors of human trafficking), and Dr Nashwa Al-Ruwaini (CEO & Founder- Pyramedia). Salman Sufi, former DG of SRU and author of Punjab Protection of Women against Violence Act 2016 in Punjab, Pakistan and founder of South Asia’s first survivor centric anti violence against women center has been nominated to receive the prestigious Mother Teresa Award 2018. The Mother Teresa Awards by Harmony Foundation India are awards to honor individuals and organizations that promote peace, equality and social justice, and aim to encourage the cause of justice and peaceful coexistence, while providing an impetus for society to imbibe these values. This is an initiative of Harmony Foundation, an organization created by Abraham Mathai in Mumbai. Sufi’s reforms were widely supported by previous government led by PML-N especially, but have been placed on back burner by the new administration. He was asked to leave his post due to his close working coordination with former chief minister Shehbaz Sharif and his projects which gained worldwide recognition are facing trouble at home in Pakistan. 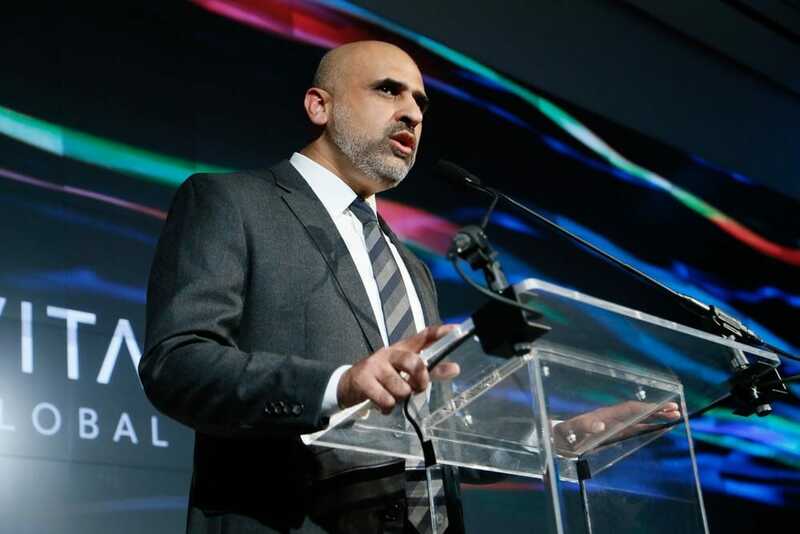 Salman Sufi said that he dedicates this award to all the women in Pakistan who faced harassment and violence and hoped to continue providing justice to them. He credited the political support of former CM Shehbaz Sharif that made his work possible in Punjab. He has initiated the movement for passage of Pakistan’s first comprehensive women protection legislation which had its own implementation mechanism called Violence Against Women Centers (VAWC). VAWC is a one stop survivor centric model which provides police, prosecution, medical, shelter and post trauma psychological rehabilitation under one roof to survivors of violence. The legislation was passed in 2016 and received fierce criticism from religious right wing. Sufi was attacked and pressurized to withdraw the legislation but with the support of former CM the legislation survived. 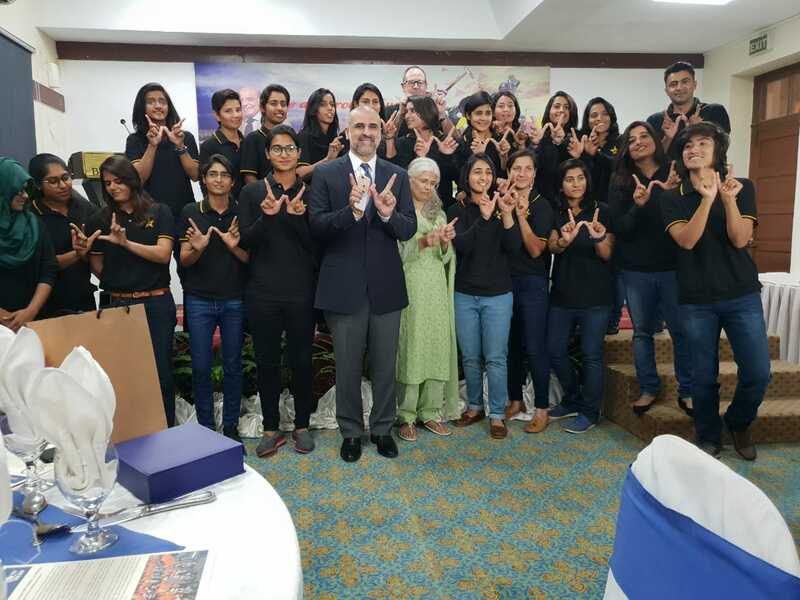 Sufi went on to establish the first VAWC in Multan Pakistan in 2017 which just in a year resolved over 2200 cases of violence against women and is a model that gained international recognition for its ability to provide victims of violence the immediate support and justice they need. 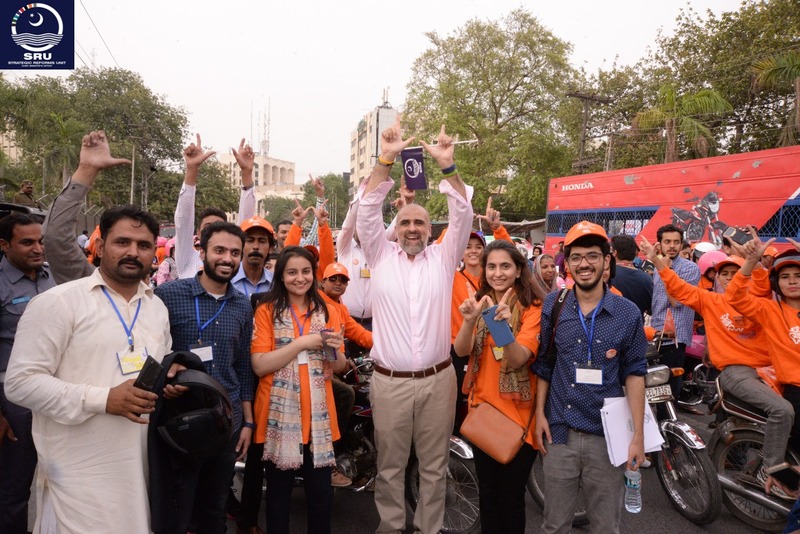 Salman Sufi is also credited with adding chapters against violence against women in Pakistan’s text books and starting Pakistan’s first and highly successful women’s mobility movement called Women on Wheels (WoW). 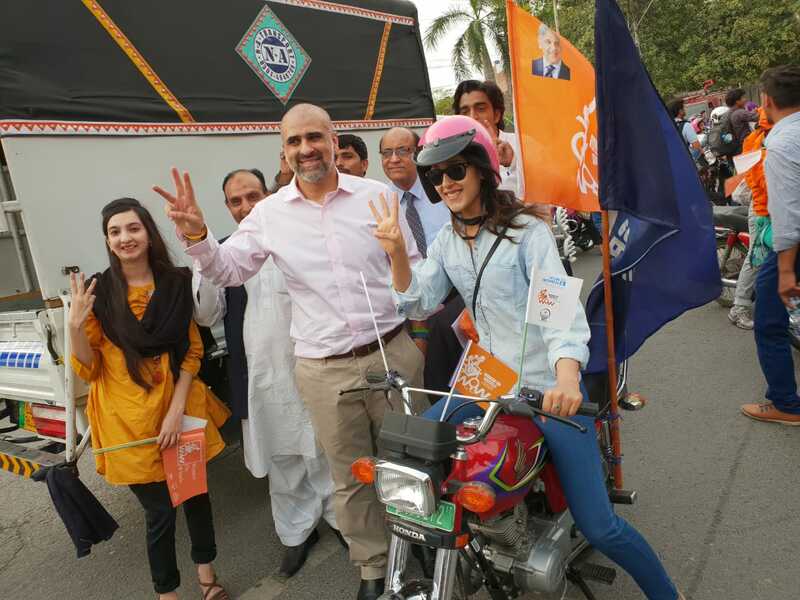 Sufi trained over 4,000 women in a highly conservative Pakistan society on how to ride motorbikes so they could be economically and socially independent. The former government supported the movement and provided 3,000 pink subsidized motorbikes to women in Punjab. Sufi went on to legislate Punjab Women Protection Authority (PWPA), first of its kind authority in South Asia which was solely created to implement pro women laws and establish VAWC throughout Punjab. Sufi said that he is concerned about the future of his landmark projects under new administration as they have been facing difficulties and wanted the new government to continue this work which is benefiting abused women of Punjab.